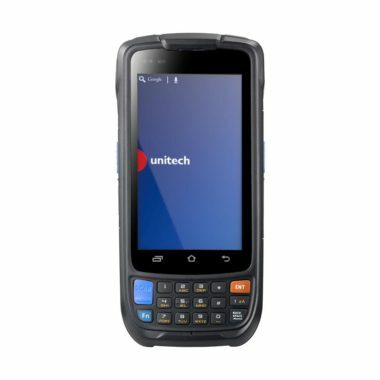 The Unitech EA300 offers both, dependable data collection as well as strong wireless communication. This mobile enterprise computer is an all-in-one device for mobile workers. It excels with fast and reliable data capturing and communication capabilities as well as high durability. 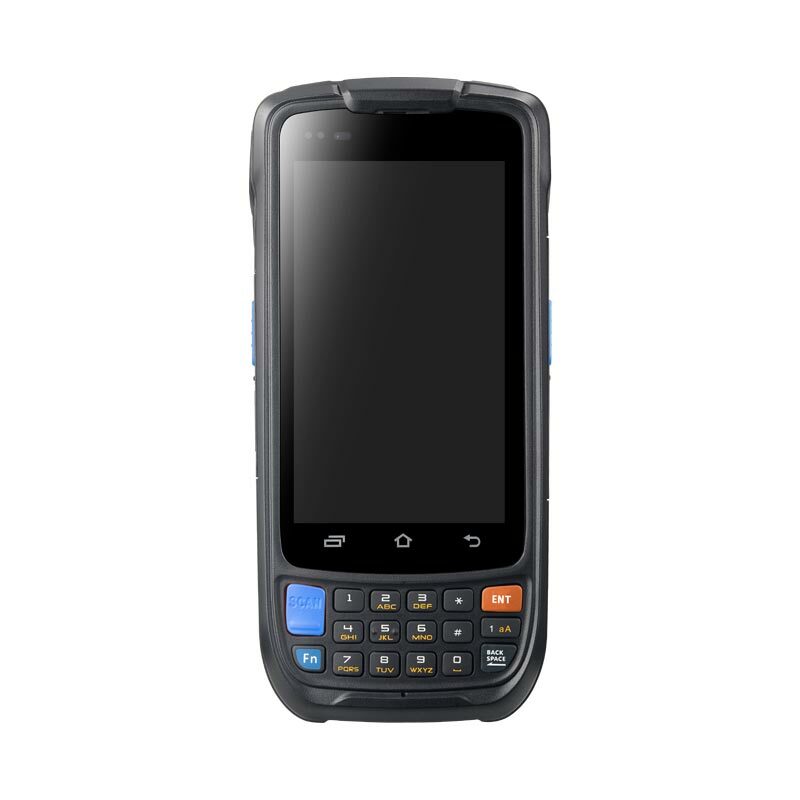 The Unitech EA300 is a rugged Android computer which is perfectly suitable for asset tracking, inventory management and other general applications in warehousing or retail. The Unitech EA300 handheld comes with a 4” HD display, gorilla glass and it is equipped with Android 5.1. 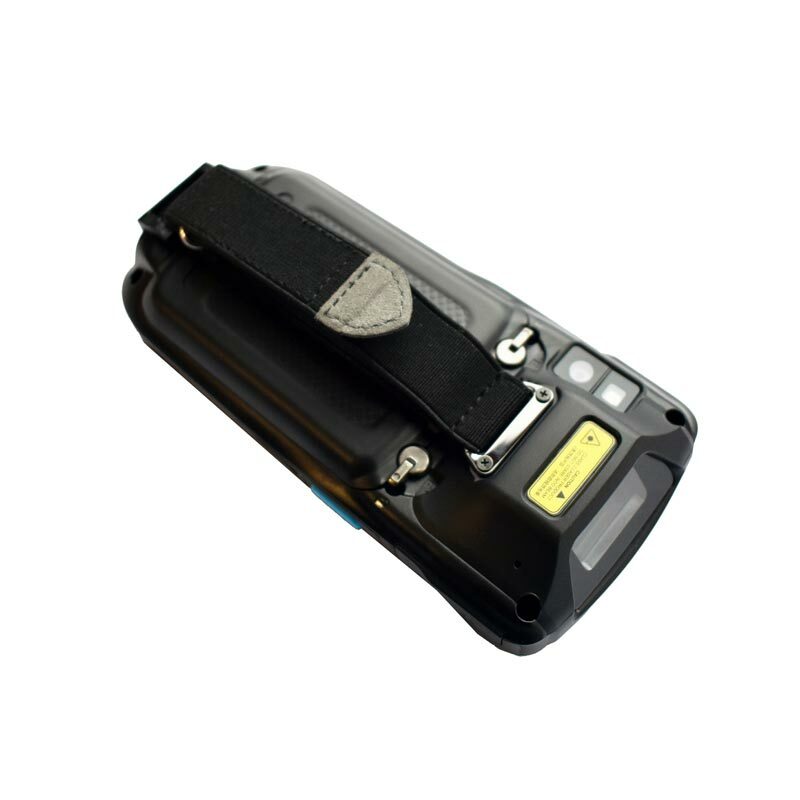 It is equipped with a keypad (17 physical keys) and three options to trigger a scan (on keypad, left and right side). 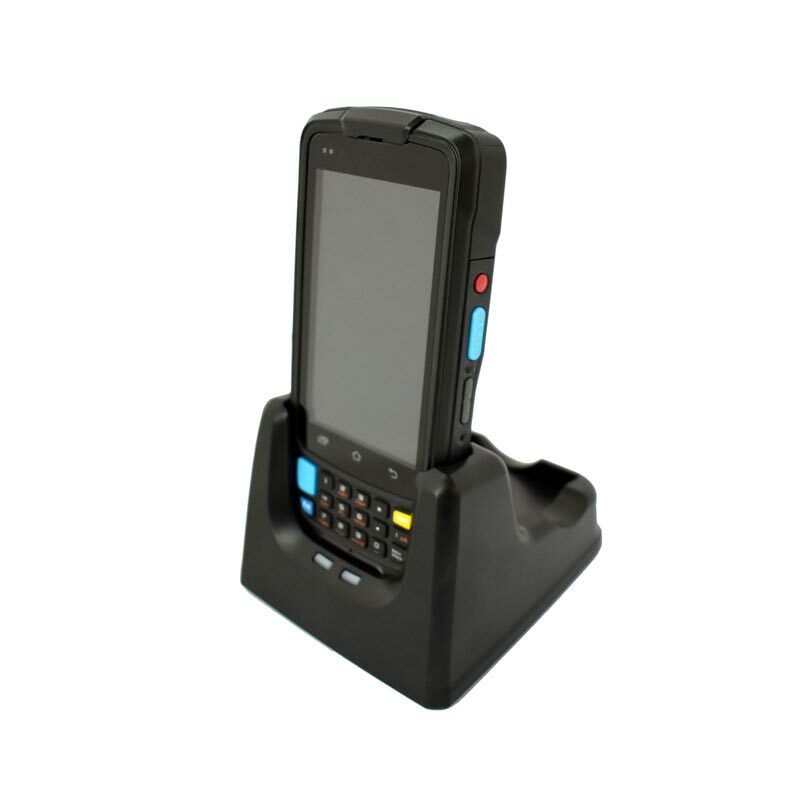 It also features a 2D imager and an HF/NFC RFID reader/writer for excellent data collection results. For strong and reliable communication, it has USB, WiFi 802.11 a/b/g/n, Bluetooth BLE, WWAN and GPS/GLONASS. Due to its protection class IP64 it is resistant against dust and splashing water and it also withstands multiple drops to concrete (1.2 m). It comes with cradle and charger holder and is equipped with a real time clock as well as a 5-megapixel rear camera. The Unitech EA300 handheld terminal – for improved efficiency of your working procedures.